I just finished my Republic of Tea vanilla rooibos, so I need to hit up World Market for one of these! Right now I hav some Trader Joe's teas, but they're not as good. Yum! And I'm so jealous that you have a Cost Plus in your area, they closed all of their Minnesota stores a few years ago and I was so sad! 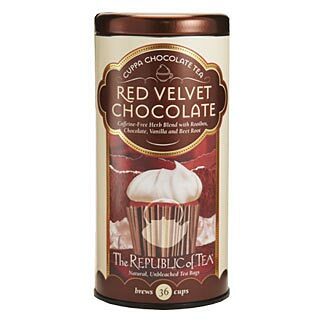 I've got to find that chocolate tea! Chai is a taste that I only like every now and then, but I'll have to keep an eye out for Zhena's for those times. I love Zhena's Gypsy Tea in Pumpkin (I still have it left over from last year)!